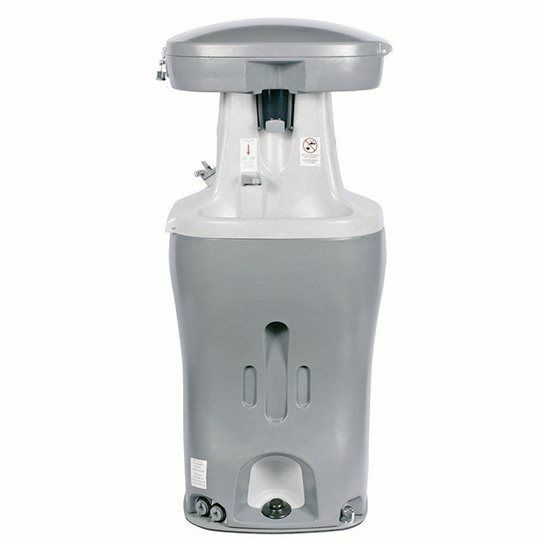 YOU DUMP IT, WE PUMP IT! 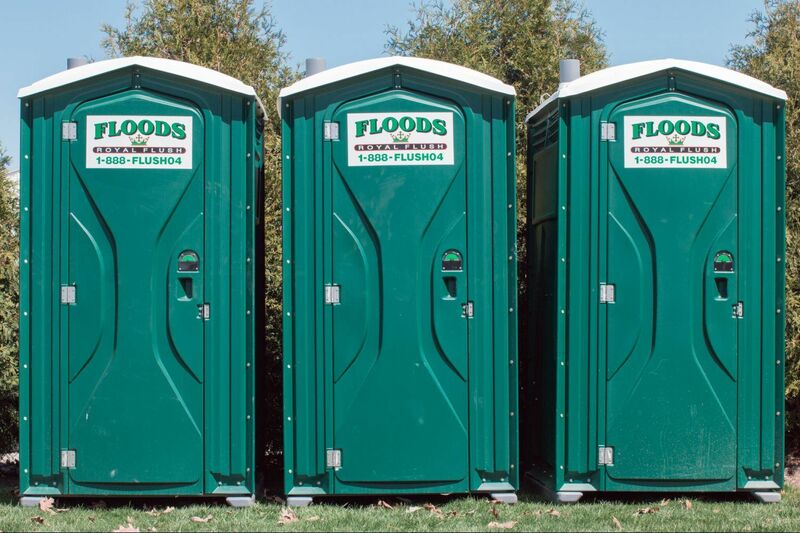 Extraordinary stories normally begin with a simple idea, and Floods Royal Flush is no different. 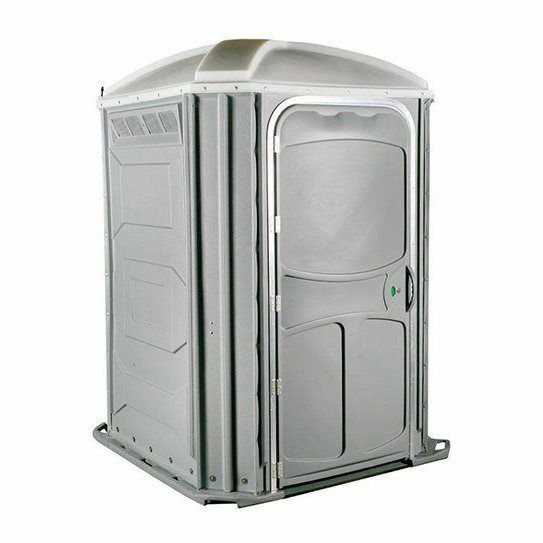 We follow one goal, providing trustworthy sanitation rentals and services at an affordable price. 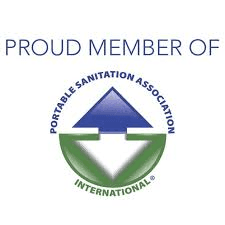 Our team is hand picked from the top pumpers in the industry, and our expertise guarantees cleanliness and satisfaction of service, the true currency of private business ownership. 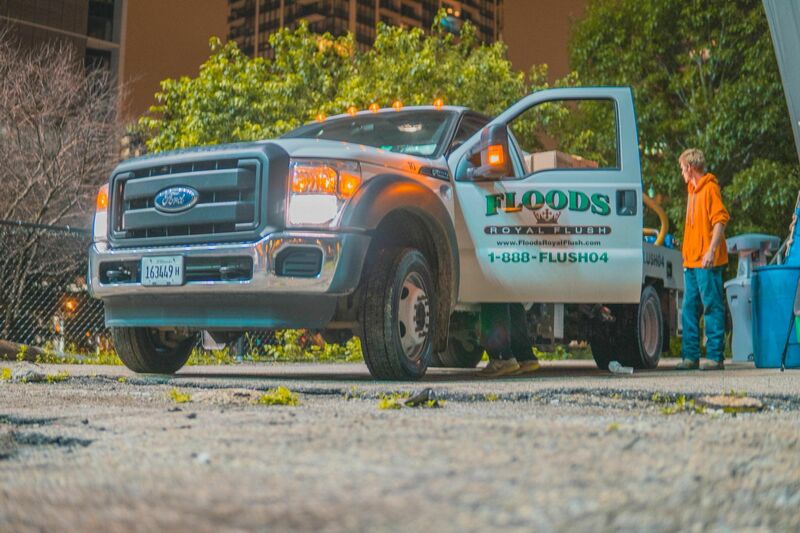 Paired with every rental is Floods Royal Flush commitment to great service and a cleanly atmosphere you deserve. 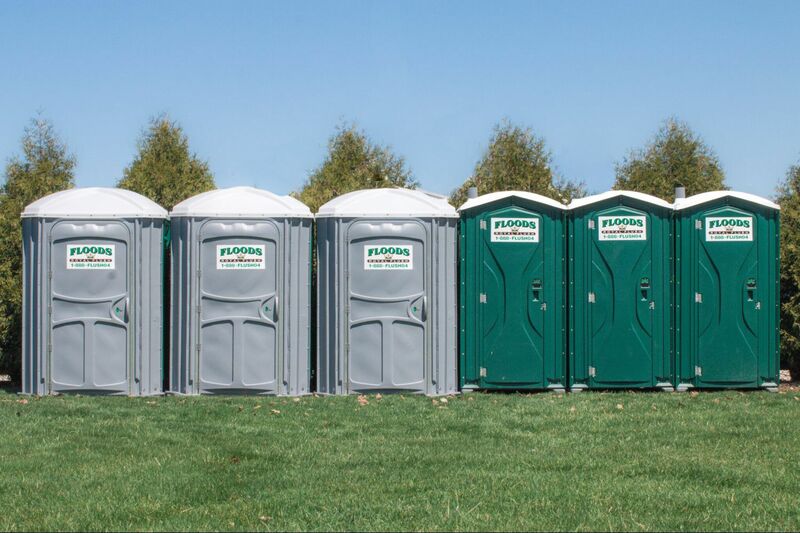 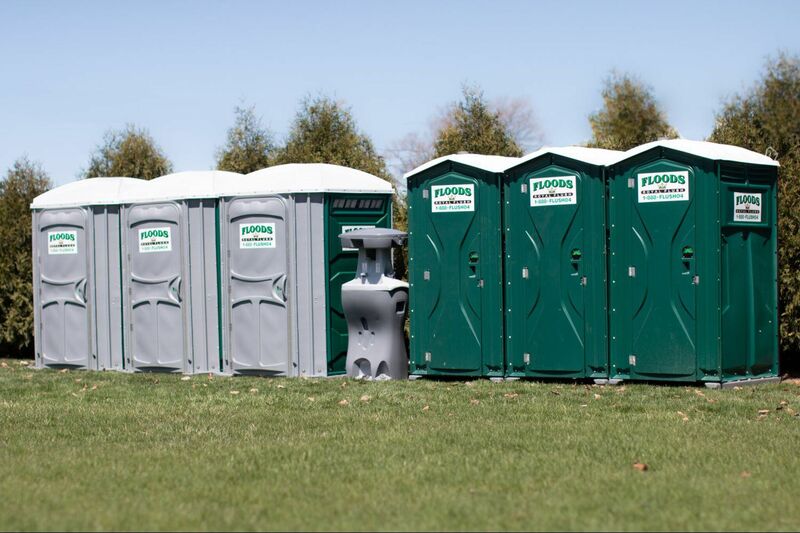 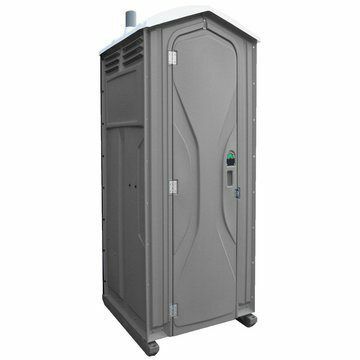 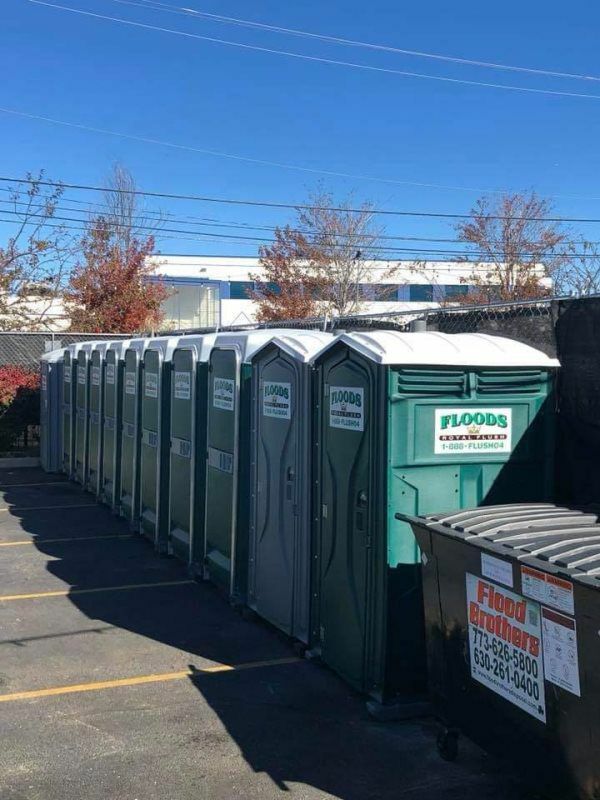 Give your guests the finest portable restroom services for your next event. 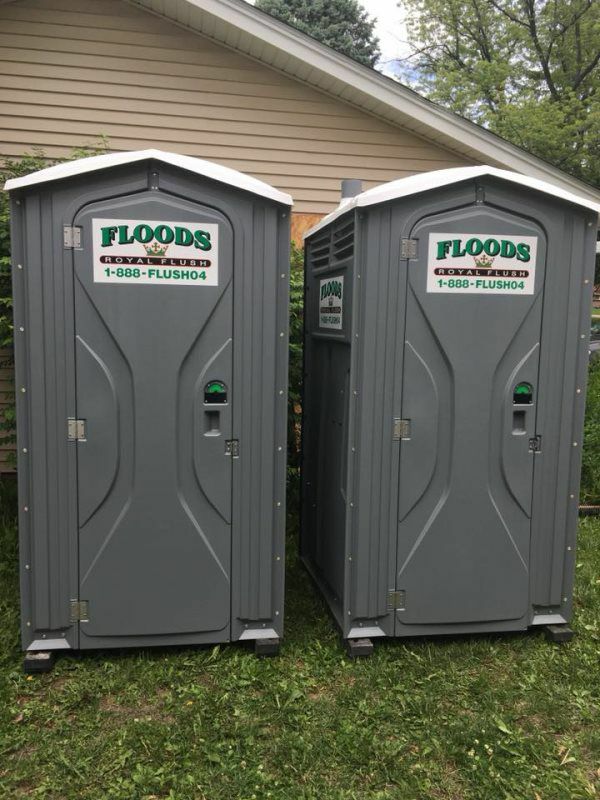 Floods Royal Flush is proudly a family and woman-owned and operated company. 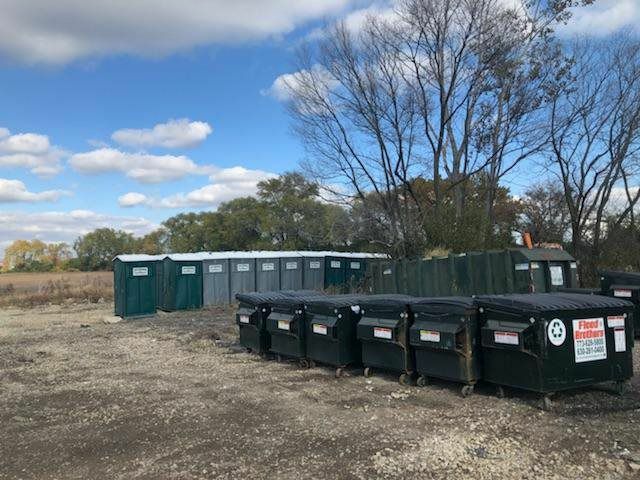 Chicago is our homeland, and we strive to bring the very best quality to the area. 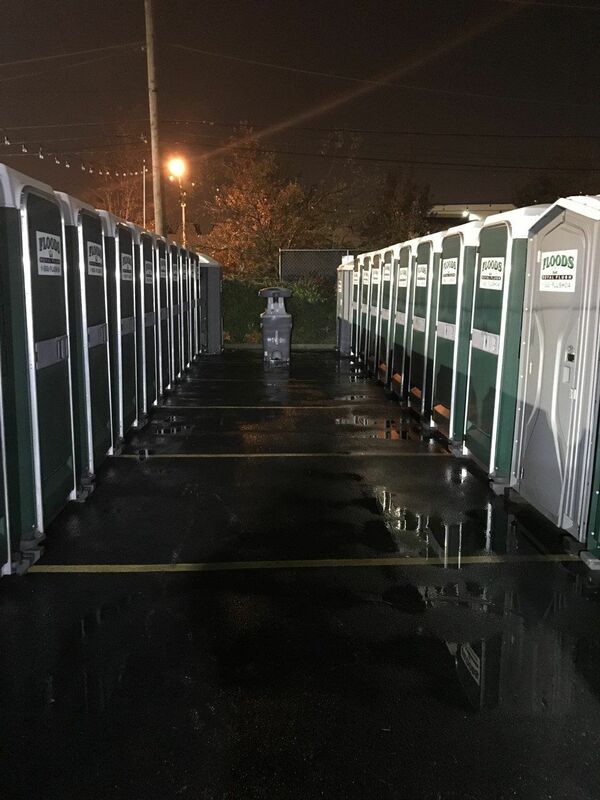 Our Staff is dedicated to ensure that you have the best experience.